It’s New Year’s Eve, which means it’s a fantastic time to reflect on the past year and think about what’s in store for 2019. 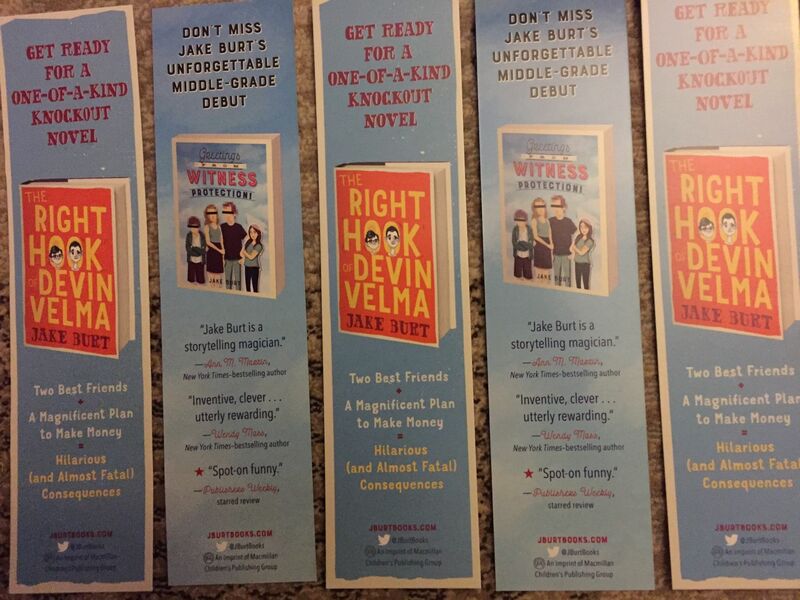 2018 felt like a book whirlwind – I launched my second book (THE RIGHT HOOK OF DEVIN VELMA), welcomed GREETINGS FROM WITNESS PROTECTION! in paperback and accepted the Connecticut Book Award for the novel, finished copyedits on book #3 (THE TORNADO, due October 1st, 2019), and wrote, submitted, and sold book #4 in a two-book deal. And that doesn’t even include all the travel and promo! I was fortunate enough to do book events across the country, from those close by in Connecticut, New York, and New Jersey, to school visits and events in Austin, Houston, Chicago, and Cincinnati. Along the way, I got to meet many incredible authors, each of whom was on her or his own fantastic journey. 2019 promises to be just as frenetic and just as fun. In addition to publishing my third novel with the wonderful team at Feiwel and Friends/Macmillan, I’ll be revising the fourth book, lining up a host of new events, and, with any luck, writing the manuscript for book five! Thanks to all of you – for your encouragement. For your feedback. For your advice. And, most importantly, for being readers. I hope you find many new adventures this year. Today’s the day! 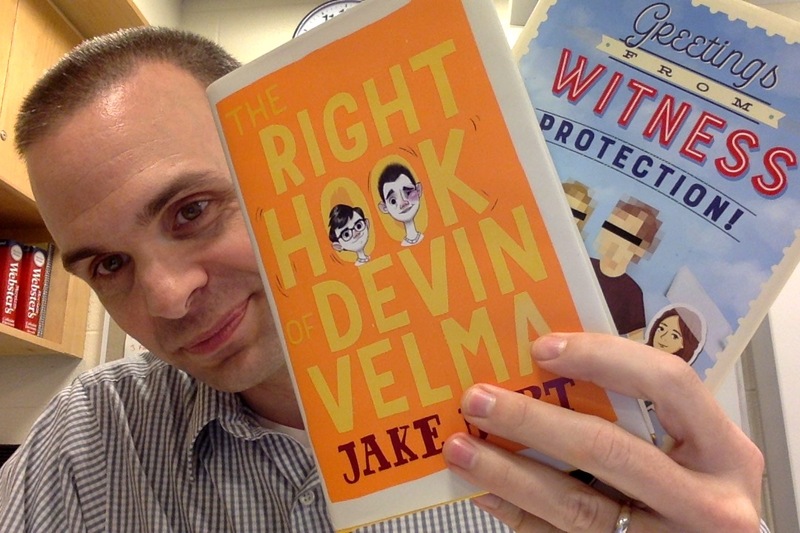 THE RIGHT HOOK OF DEVIN VELMA debuts, and joining the boys on the shelves will be the paperback edition of GREETINGS FROM WITNESS PROTECTION! and the audiobook of DEVIN! Stay tuned for more info, including appearances, book festivals, reviews, and giveaways! Educator and book advocate Colby Sharp was kind enough to invite me to answer One Question (and to ask one of my own!). Be sure to check out the giveaway info at the bottom of the page!